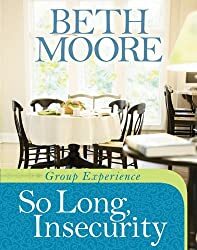 Living Beyond Yourself: Exploring the Fruit of The Spirit - Member Book by Beth Moore provides a personal study experience five days a week plus viewer guides for the group video sessions of this in-depth women's Bible study of the fruit of the Holy Spirit as presented in the book of Galatians. 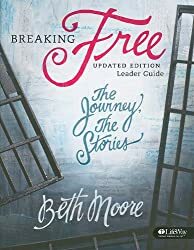 Beth walks participants through each trait listed in the fruit and encourages women to know the freedom of a Spirit-filled life. 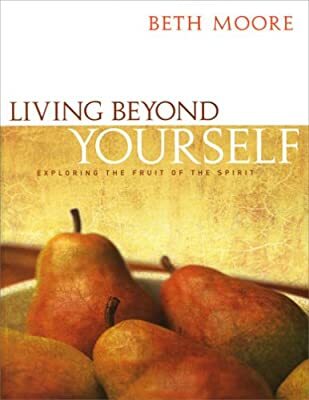 Through this study participants will look at the supernatural aspects of the fruit and that you cannot grow, learn, or produce the fruit on your own. 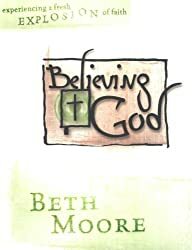 Beth challenges you to develop the fruit by maintaining an intimate relationship with the Spirit of God. 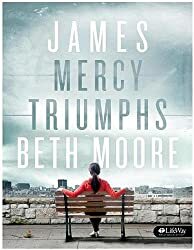 A Spirit-filled life truly results in living beyond yourself.